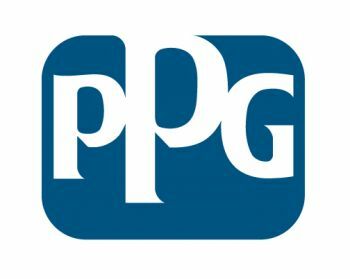 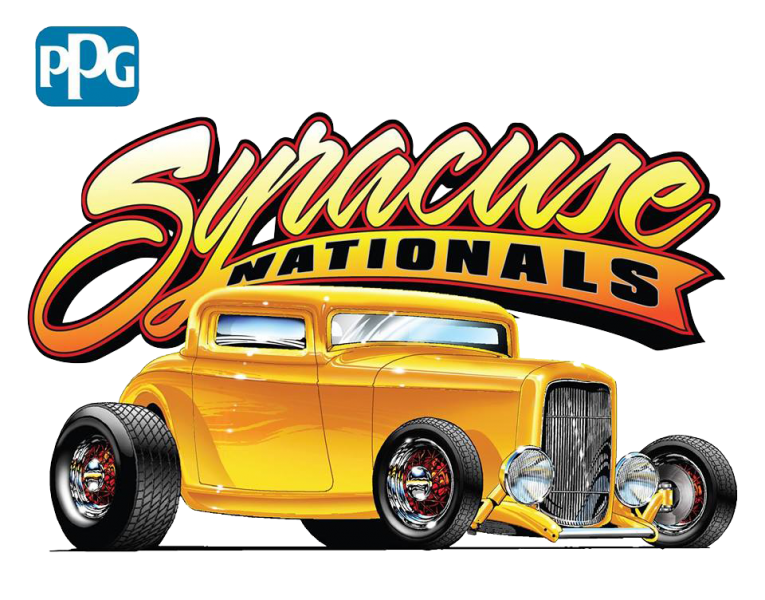 The 19th Annual PPG Syracuse Nationals presented by Your Local Ford Store – The Largest Car Show in the Northeast! 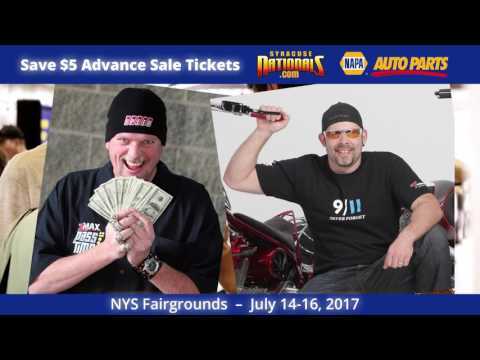 More than 8,000 cars, 90,000 people, and 400 vendors converge on the beautiful New York State Fairgrounds this July 20-22, 2018. 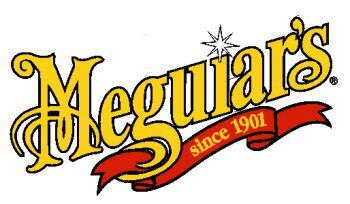 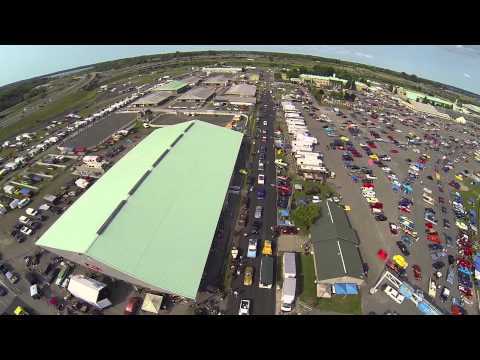 Every square foot of the 365 acre fairgrounds will be overflowing with cars, vendors, and activities for car enthusiasts and the whole family. 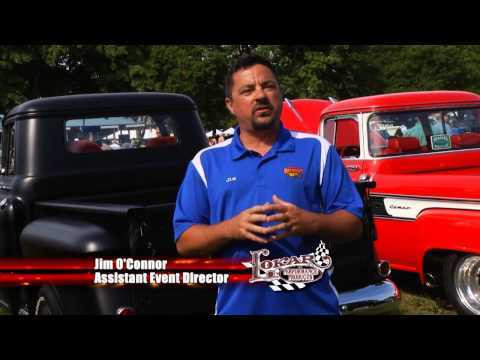 You’ll see thousands upon thousands of the most beautiful and unique automobiles from all over the U.S. and Canada!